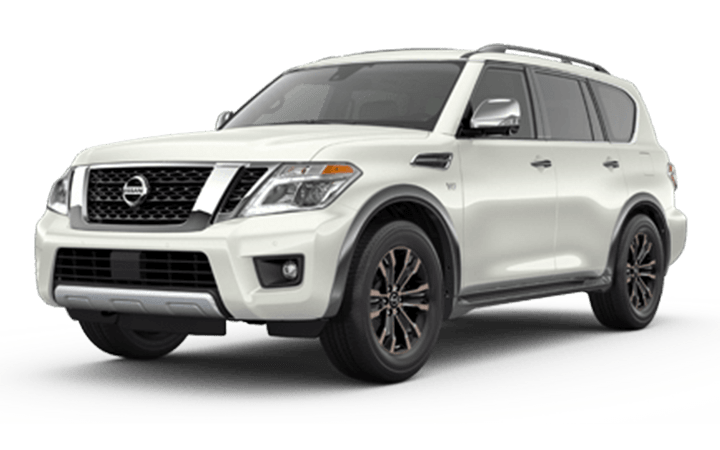 Find the Perfect Nissan Car, Truck or SUV for Your Needs! 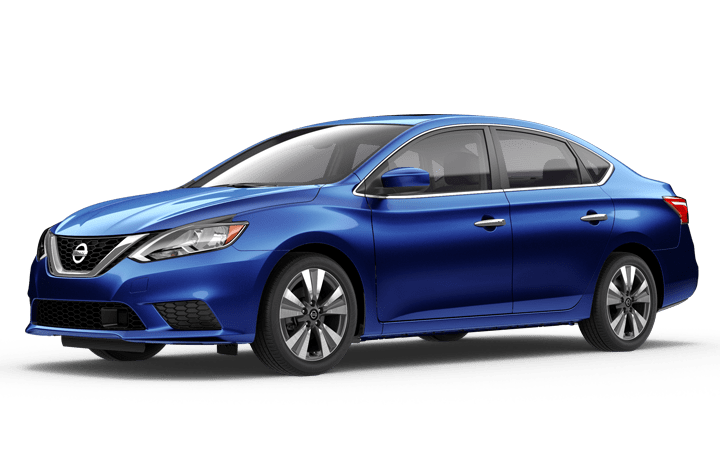 Making sure you get the perfect vehicle for your needs is important. 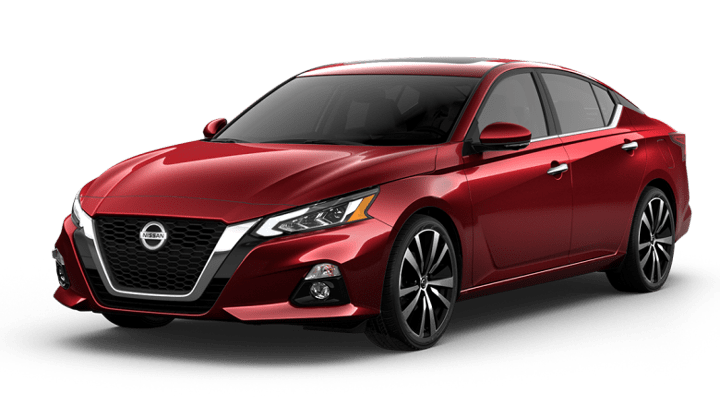 That's why at Mountain View Nissan of Dalton we make it easy for our Calhoun, GA area customers to learn about every new Nissan model we offer. 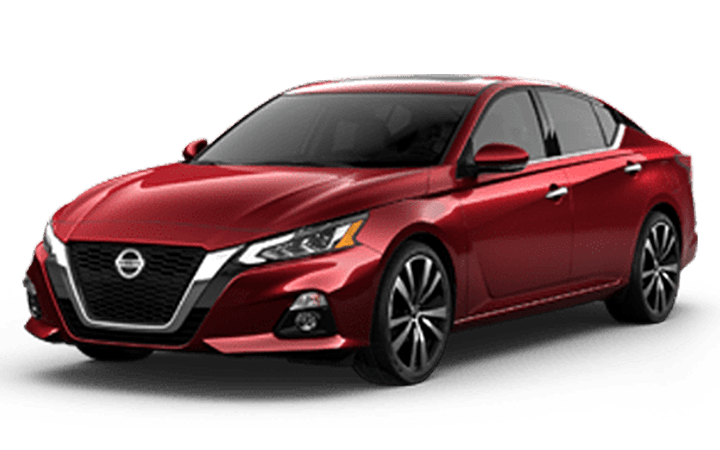 You can find a great Nissan Altima for sale or a rugged and dependable Nissan Titan. 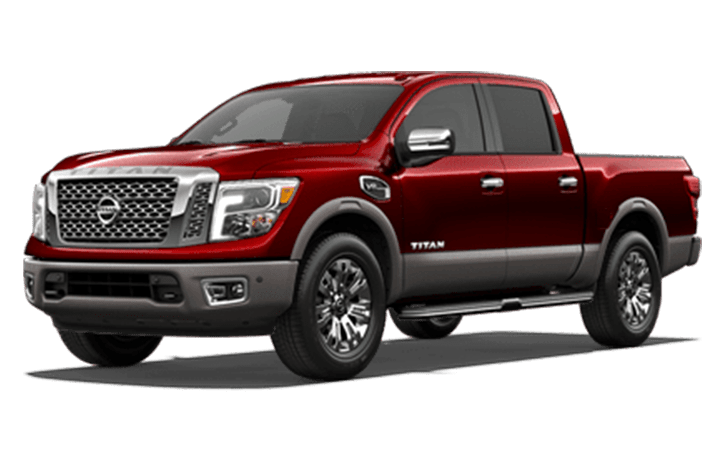 Whatever you're looking for, our Dalton, GA dealership has just what you need. So what are you waiting for? 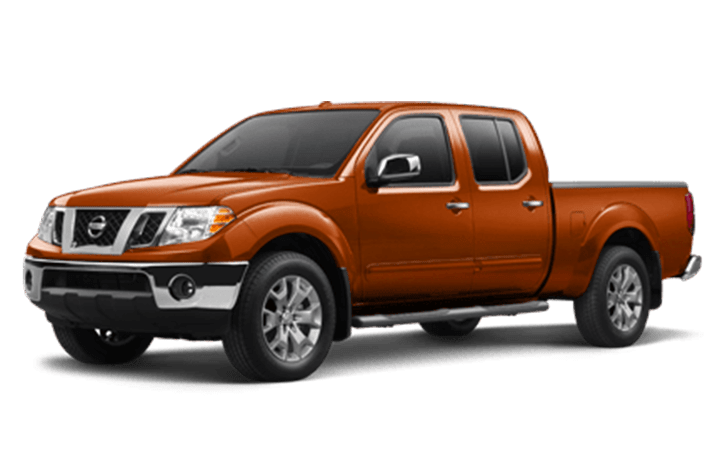 Find the ideal Nissan above and click the image to find out more about the car, truck or SUV or your dreams! 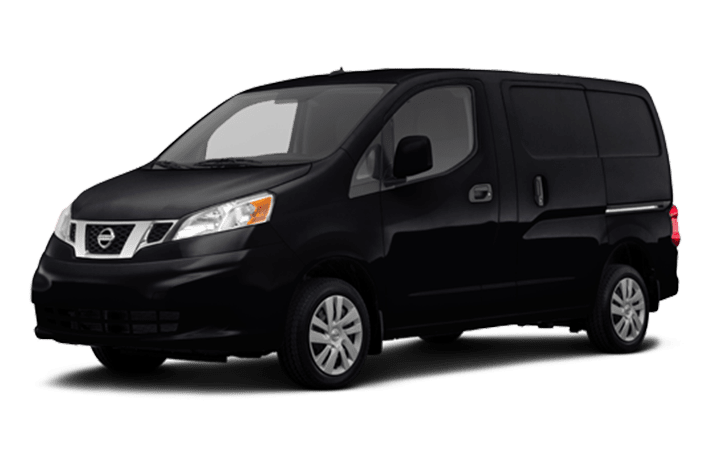 We know our Chatsworth, GA area customers are busy – you've got things to do and no time to do them. That's why we go the extra mile to create detailed comparison pages. 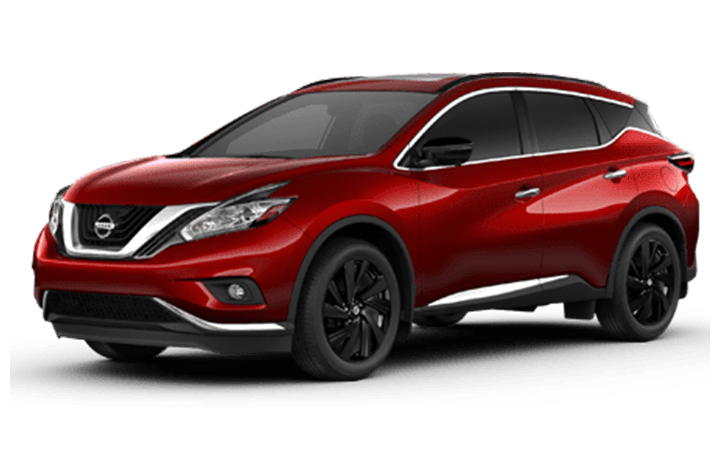 Above, you can see how our Nissan vehicles stack up against the competition. And why not? We've got nothing to hide. 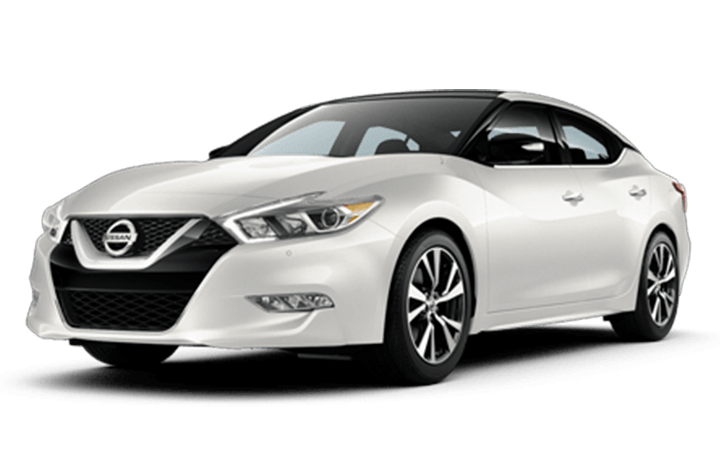 In fact, we're confident that when you see how our new Nissan vehicles compare against other leading models, you'll realize that the choice is clear. 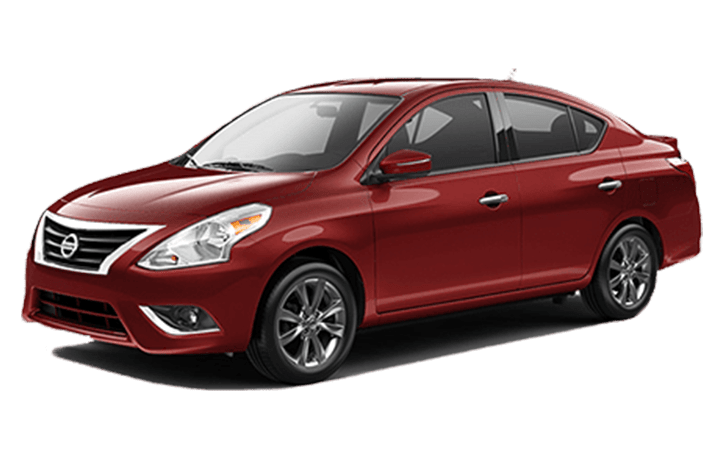 Nissan wins every time! 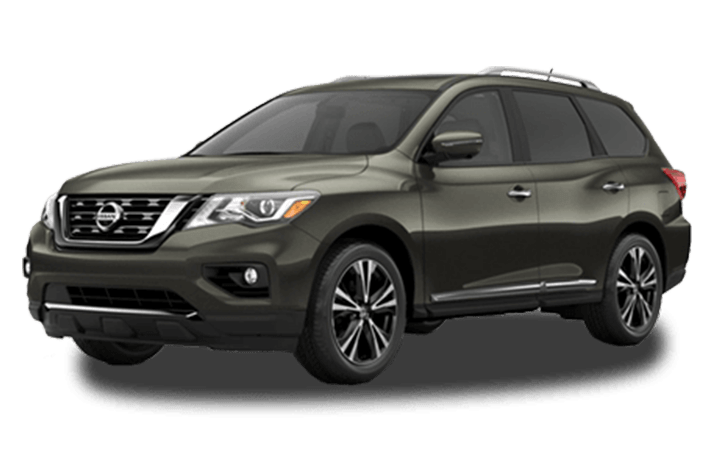 Mountain View Nissan of Dalton has always been your Nissan dealer of choice for Dalton, Ga. We pride ourselves on providing excellent customer service, great prices and complete transparency with our new Nissan vehicles. 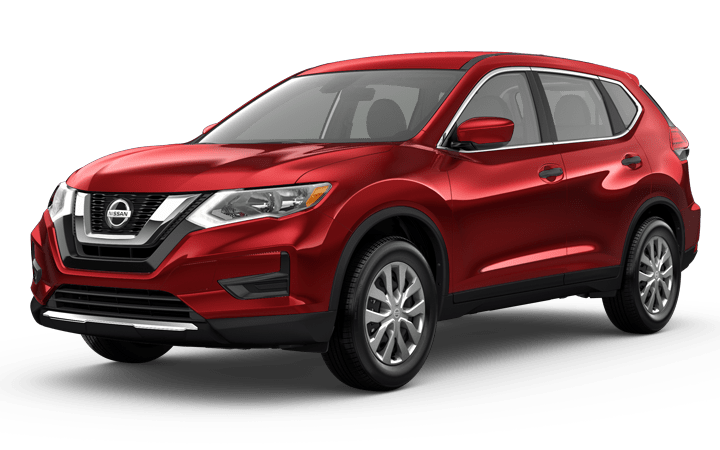 When you're looking for a new car dealership near Calhoun, GA, you don't have to look any further than our spacious, comfortable, contemporary showroom right off East Walnut Ave. We make it easy to find your ideal Nissan, compare vehicles and even apply for financing right online. 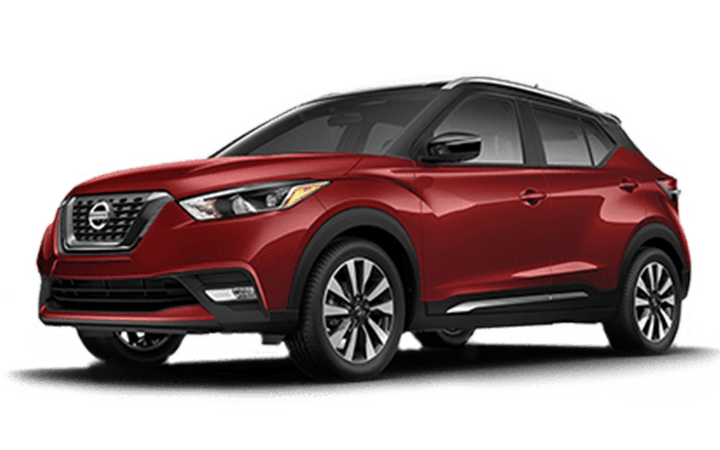 So when the time comes for your next car, make sure to visit our dealership first – Mountain View Nissan of Dalton.